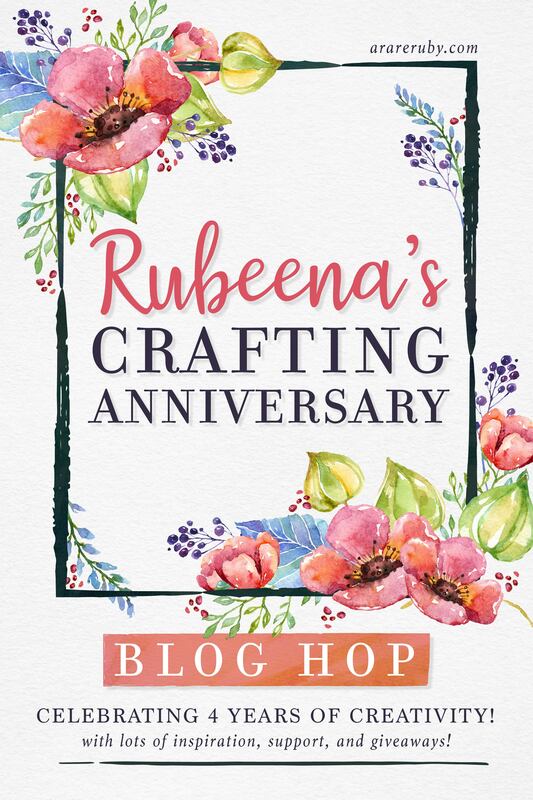 I’m so happy that Rubeena’s anniversary helped you to go back to creating. To me, you are a ‘big name’. 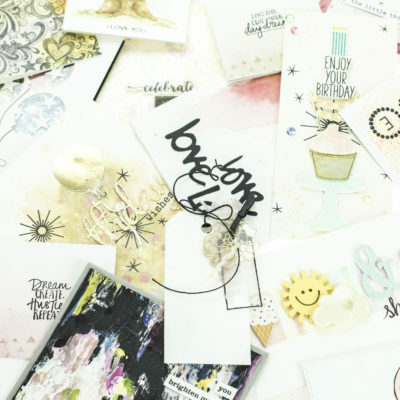 You have such a unique style and are able to incorporate trends into your cardmaking like no other crafter I know. I also miss the W&W Gossip Column, that has inspired me to try and explore new techniques and generally have fun playing. Fabulous! Perfect for so many occasions! Such a sweet and whimsical creation… love it! Always inspired when I visit here! What a fun card! Please don’t give up paper crafting & posting your lovely creations! I love your site! 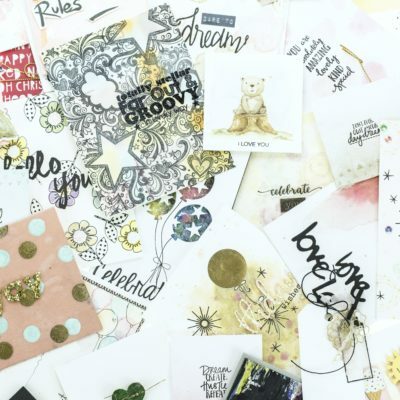 Life can get in the way but playing with stamps & paper really helps my sanity! Thanks for sharing! I loved reading about you and Rubeena and the card you made in her honor. It is the epitome of CAS. What a fun card! I love that YAY! Thanks for the inspiration! First of all, I think you are a major player in this industry. I love the Advent Calendar you do at Christmas. I think I’ve done it 2 or more years. It is loads of fun. Thanks for supporting Rubeena. 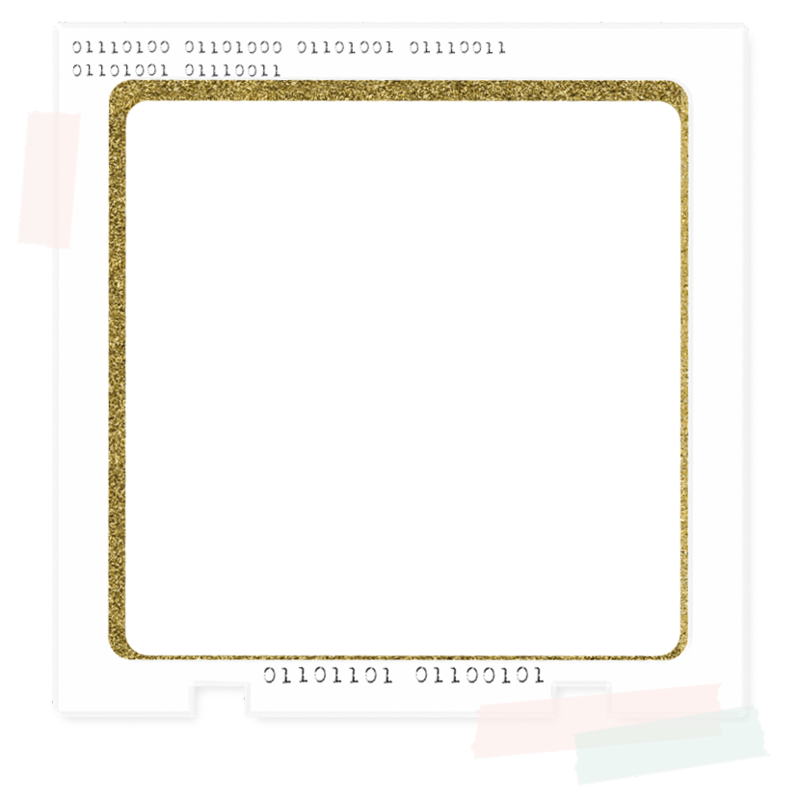 Your C&S card is stunning. YAY! So happy to see you posting! You’re kidding, right? 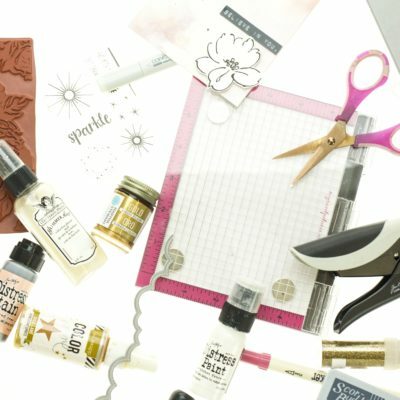 About stepping away from crafting? I hope you are…check out this post. Your card, brilliant. The partially embossed sentiment, genius. I’ve missed you + your wonderful inspiration. Lovely to see you back joining in with this wonderful hop! Your card is so very pretty, love the simple, fun design! Oh….what a delightful card. Simple…yet beautiful. I pray you will bless all of us with an occasional creation! You are so talented. 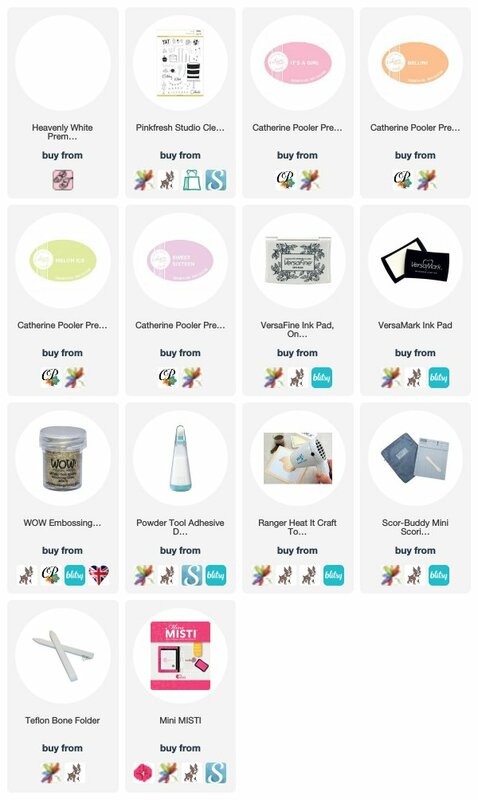 Thanks so much for being a part of this blog hop! Beautiful cute card! Thanks for sharing. YAY! Such a fun card! What a creative card! Love it! 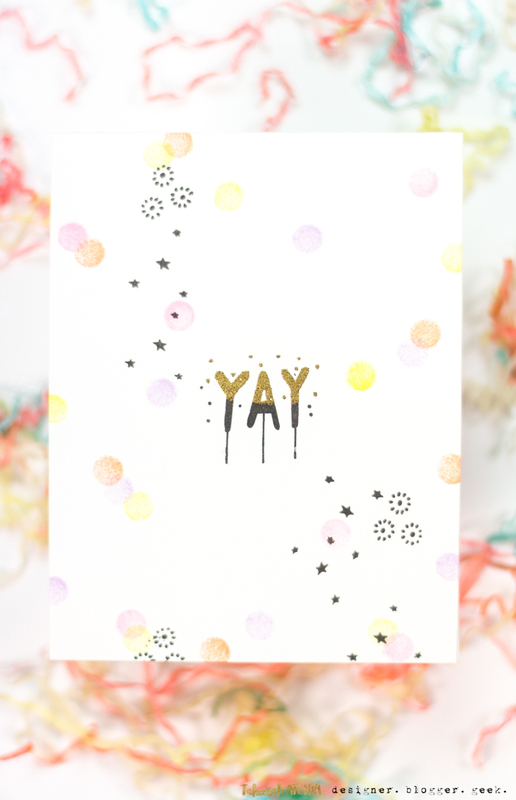 so good to see you back at creating, Taheerah – and your card is so fun and quiky – perfect card for Ruby! 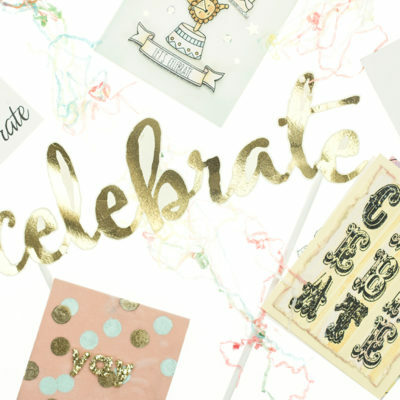 Beautiful celebration card, so artsy I LOVE it! 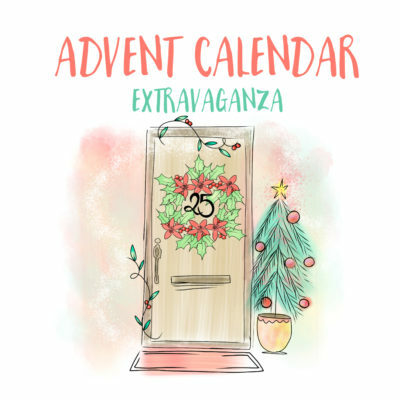 I also love your Advent Calendar extravaganza and I get so much inspiration on your blog! Thanks so much for sharing your incredible talents. Such a fun card!! I love the way you only partially heat embossed YAY. Yay is right!! 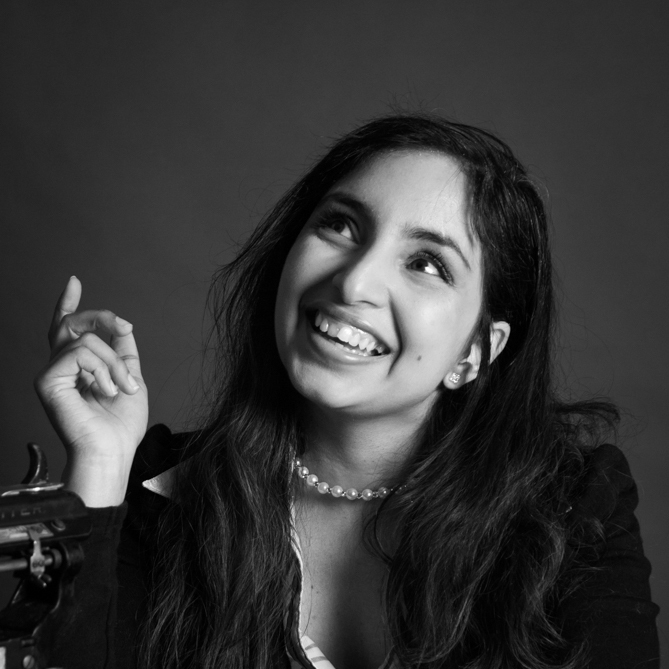 Yay for Rubeena! Ooh! What a fun card! 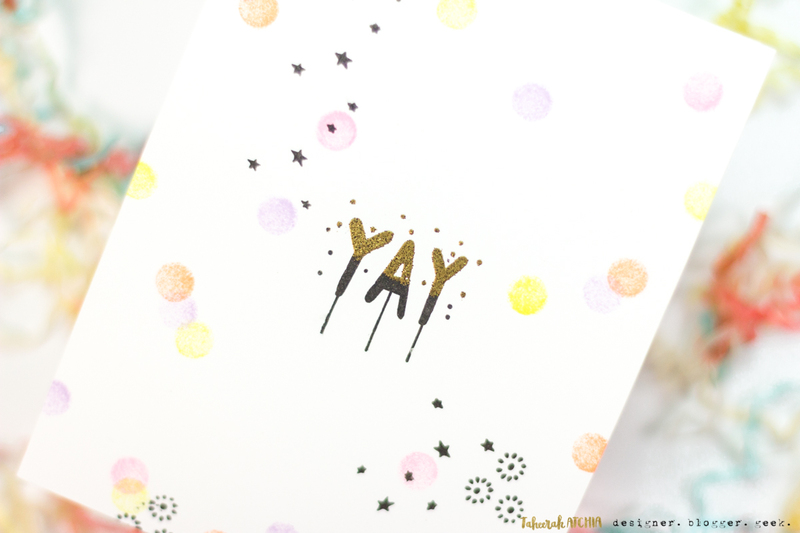 Thanks for coming out and being a part of this blog hop!! I hope you will continue to create! Yay! for celebrations! Fun card! Your background is unique and motivates me to get experimenting with my watercolors and my alsohol ink. I LOVE this sweet card with the very sweet sentiment! The tiny little YAY! makes a big impact. So sweet and fresh too! What a pretty card!!! Love it!!! Another great design by you, and another card I really like 🙂 Thanks for the inspiration, and for supporting Rubeena, too! Great and artistic CAS card. Thanks for sharing. Very simple card but with so many little elements to make it pretty. 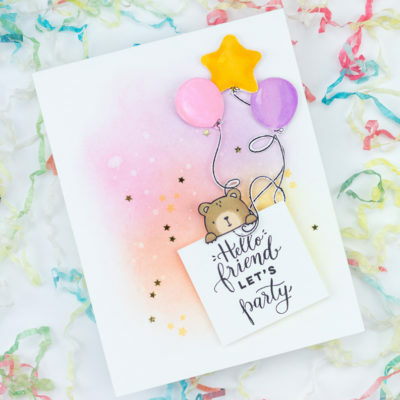 A fun card to make and what a fun card to receive. Thanks for sharing. I really like the fun element in your CAS card with the lines dripping down from the YAY. Even though it is clean & simple, you have an eye for balance & just where to place the dots to make it cohesive looking. I lack that. I know any time in the past I’ve seen your blog on hops I’ve always left a comment as I think your cards are top notch. It’s easy to say, but not always easy to do, please don’t think you don’t belong in this crafting arena. We can’t all “soar with the eagles”, but you are definitely up there! Very cute! Thank you so much for sharing! 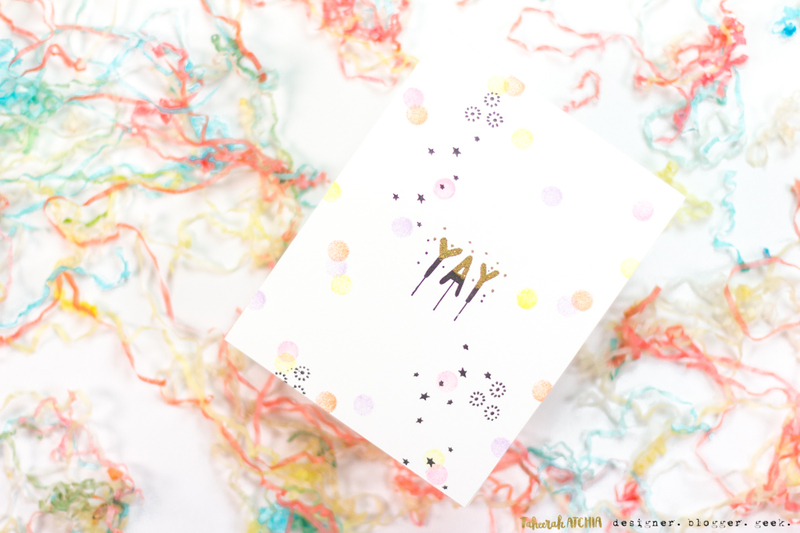 super fun and splattery card!!! YAY! That’s a unique card! It is great to see you back and as always love your cards. Taheerah, thank you for the beautiful card. I hope that life will treat you well and that you will feel better soon. Do whatever makes you happy when it comes to crafting. Beautiful card! Such a fun hop!